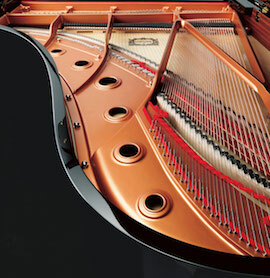 YOUR ORIGINAL PIANO PURCHASE TRULY IS AN INVESTMENT FOR A LIFETIME. 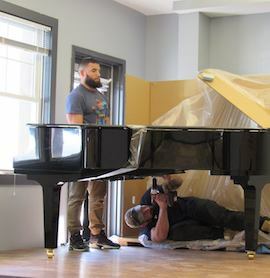 Once you’ve discovered that owning a piano can bring lifelong enjoyment—becoming the centerpiece of your home—you also may find that your musical needs change. 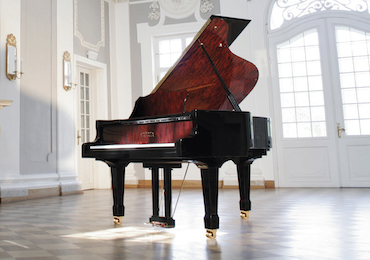 Whether your children or grandchildren develop from beginning students to advanced pianists, or you discover in yourself a hidden passion for the piano as an adult or retiree, your piano investment is protected by our Trade-up Policy. This nonrestrictive provision allows our customers the freedom to trade in the acoustic pianos they purchase from us AT ANY TIME and receive a 100% store credit toward the current sale price of any other piano we have in stock that is of equal or greater value. Our digital pianos carry a Two-Year 100% Trade-up Policy. 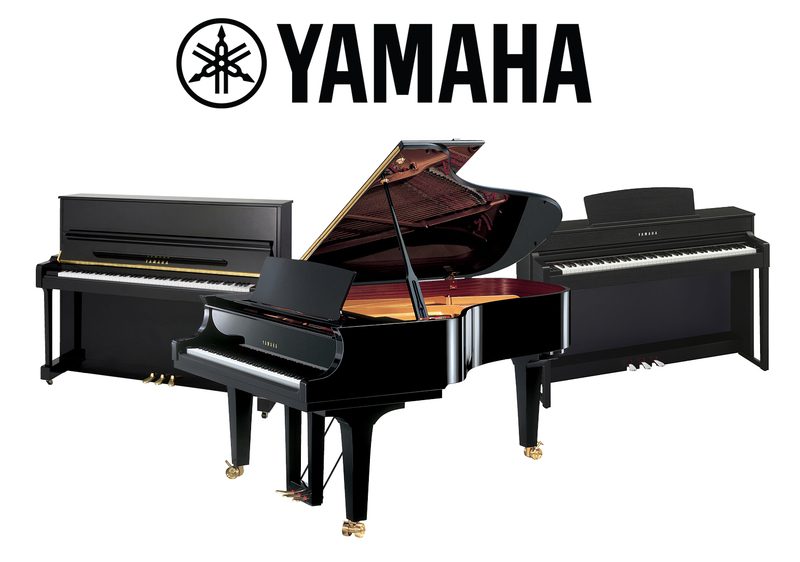 This means that within two years from the date of purchase, a Falcetti Pianos customer can trade back the digital piano they purchase from us and receive 100% of their original purchase price toward any other piano in-stock of equal or greater value. 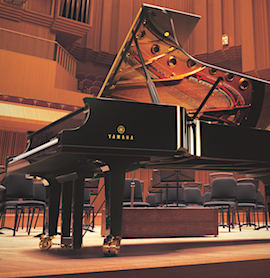 Acoustic pianos with player systems carry a 70% Lifetime Trade-up Policy. 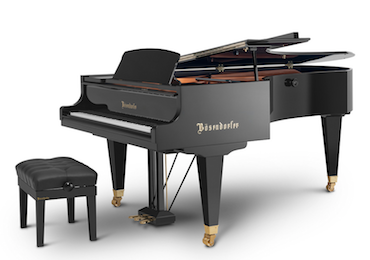 This policy allows our player piano customers the flexibility to trade in the player pianos they purchase from us AT ANY TIME and receive a 70% store credit toward the current sale price of any other piano we have in stock that is of equal or greater value. This is a very personal matter. 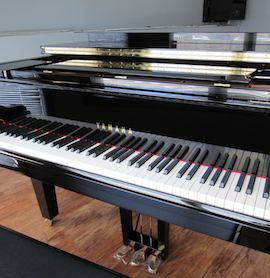 Some customers have owned two or three different pianos over the course of several years. They love our attractive and generous Five-Star Trade-up Policies that protect their piano investments for generations to come.